Here is an easy way to get additional P&G coupons. Sign up to P&G Everyday newsletter and you will receive exclusive coupons, learn about FREE Samples, and several other P&G promotions. Who doesn’t say YES to FREE coupons?! 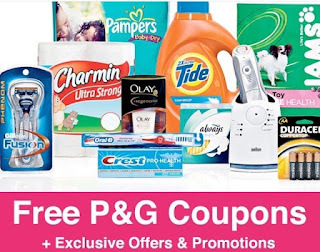 **HURRY** Here is an easy way to get additional P&G coupons. 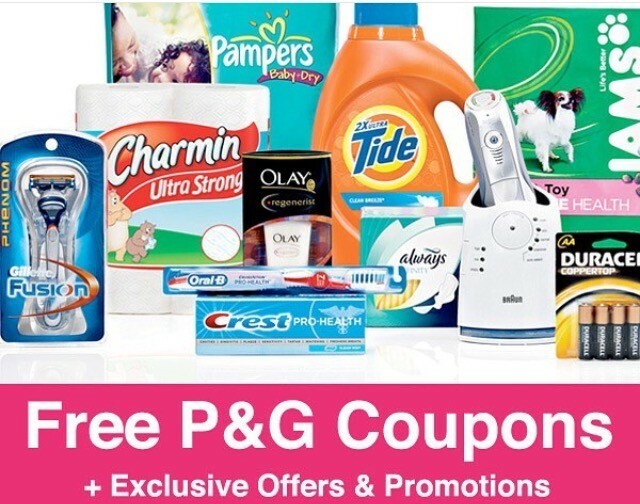 Sign up to P&G Everyday newsletter and you will receive exclusive coupons, learn about FREE Samples, and several other P&G promotions. Who doesn’t say YES to FREE coupons?! All you have to do is Click here to sign up.